Nominations are open for the 2018-2019 University of Hawaiʻi teaching excellence awards. 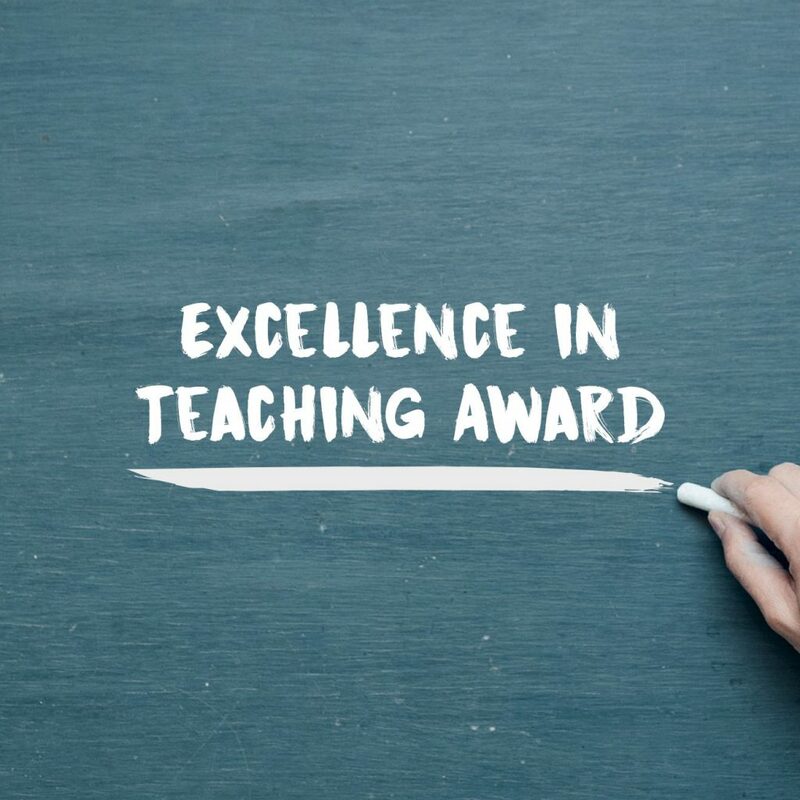 Students, staff and faculty can nominated a faculty member (full-time or part-time) or librarian for the 2018-2019 University of Hawai‘i Teaching Excellence Awards. The nomination form can be found here: http://go.hawaii.edu/Gon. The Regents Medal for Excellence is based on student, faculty, and staff input. Each year the UH Board of Regents recognizes faculty members who exhibit an extraordinary level of subject mastery and scholarship, teaching effectiveness and creativity and personal values that benefit students.The recipients receive a cash award and, in the Fall of 2018, the recipient will receive an engraved Board of Regents medal. All nominations much be completed by Feb 22, 2019. You may nominate more than one person but use a separate form for each nominee and do not nominate the same person more than once. Questions? Cynthia Lanting at 808-689-2306 or awards@hawaii.edu. Tagged applied science, Board of Regents, business administration, education, Excellence in Teaching, Humanities, Pubic Administration, Social Sciences, The University of Hawaiʻi-West Oʻahu, www. Bookmark the permalink.